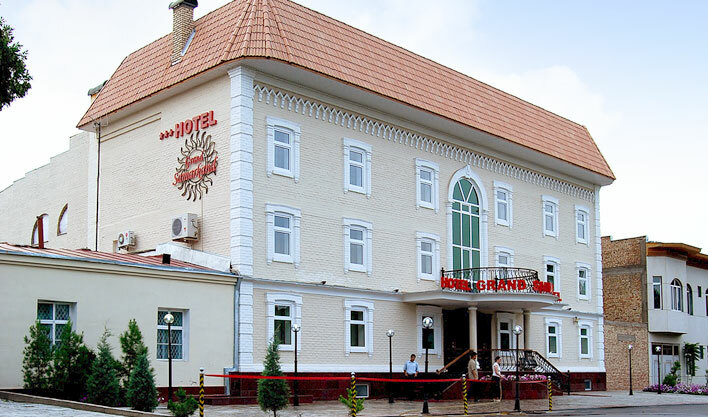 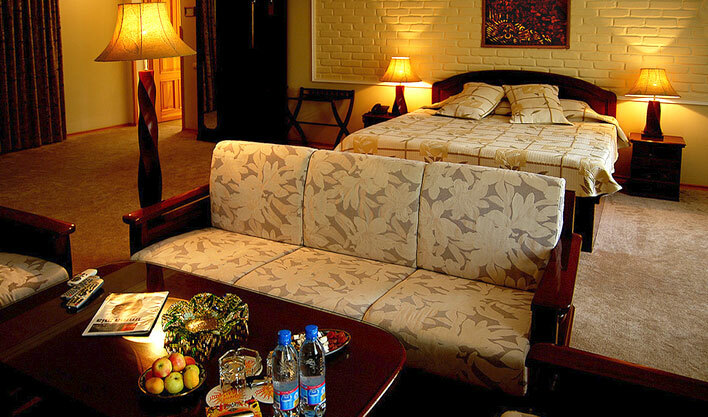 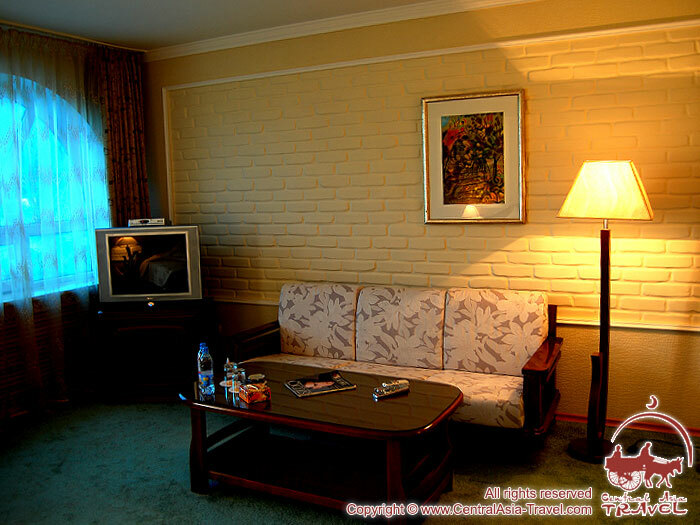 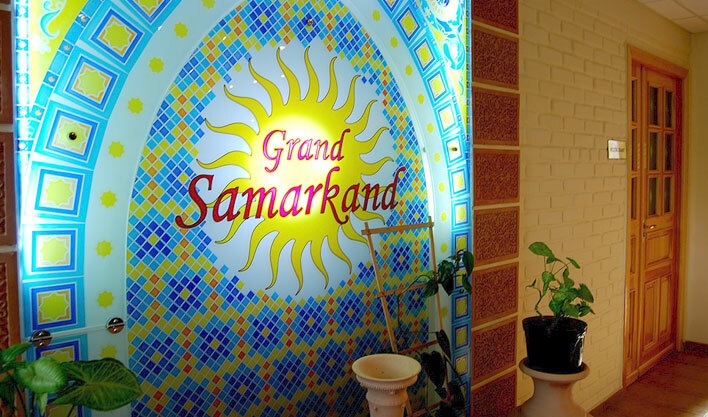 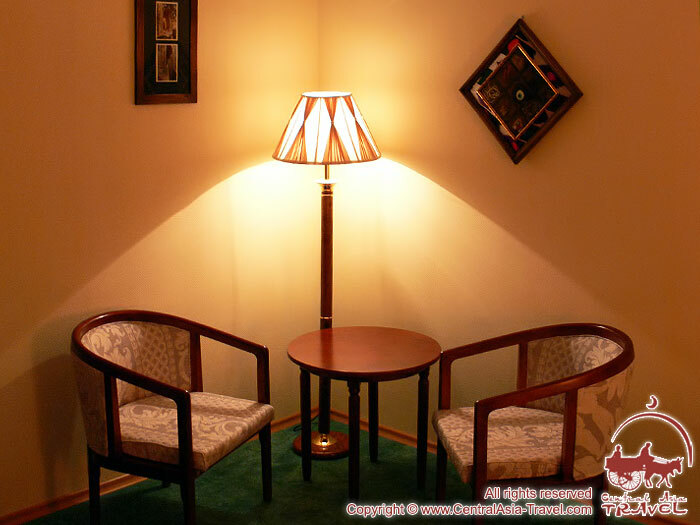 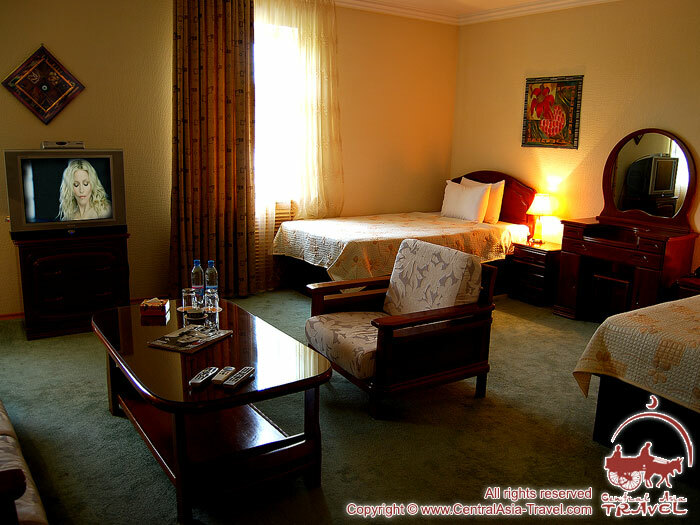 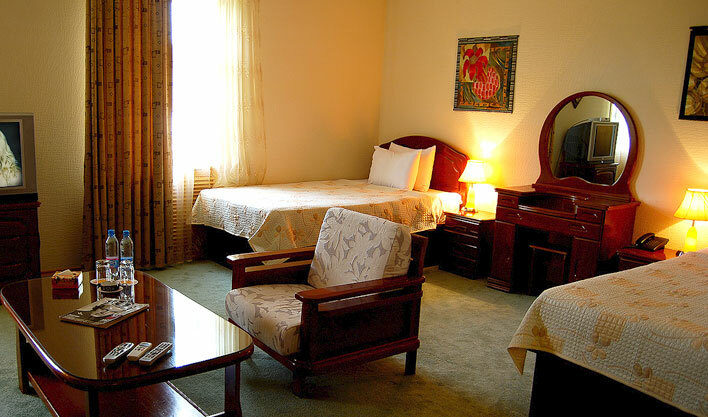 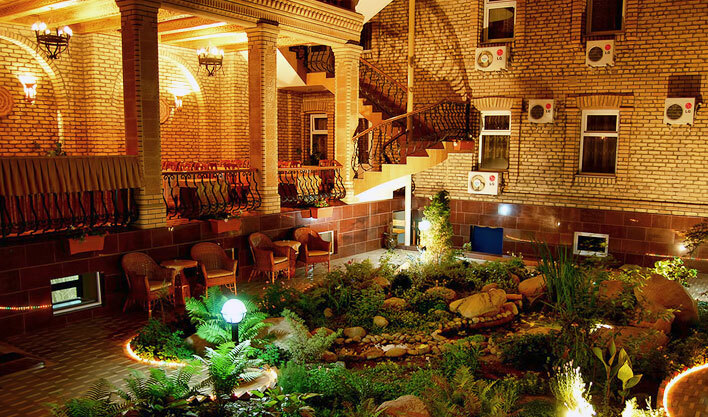 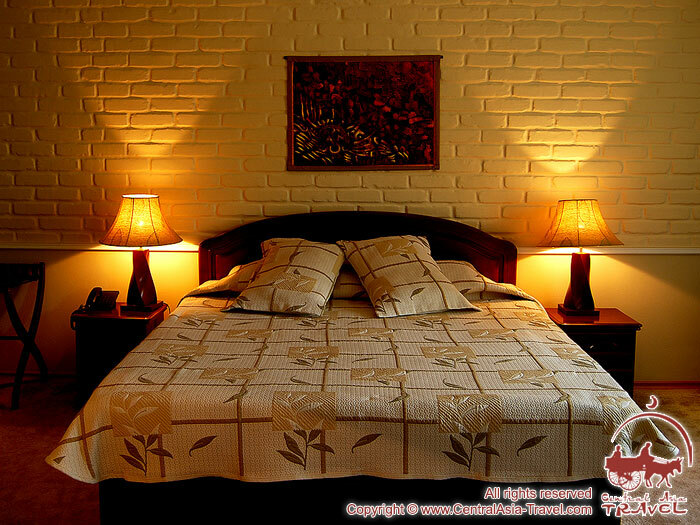 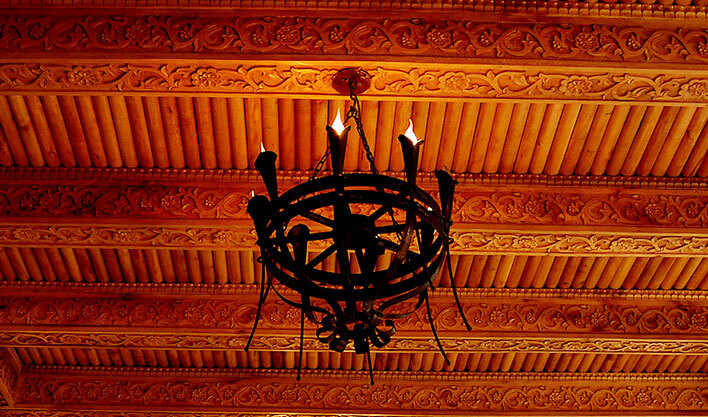 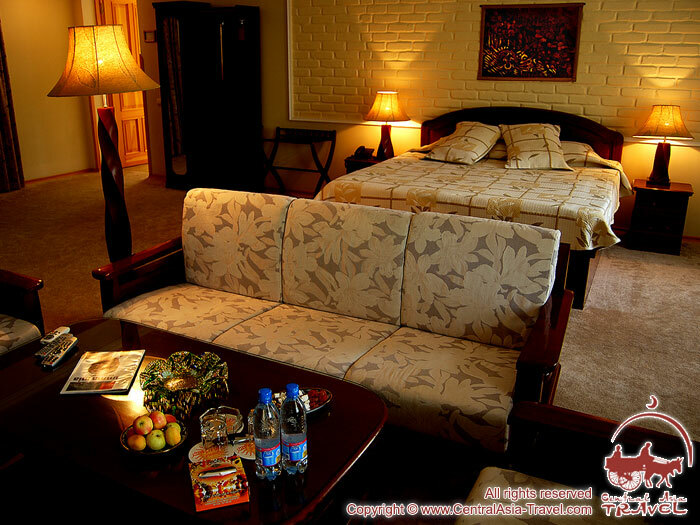 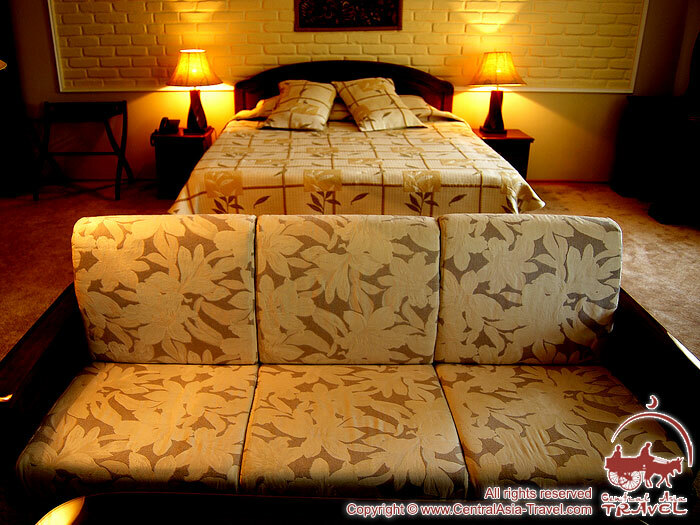 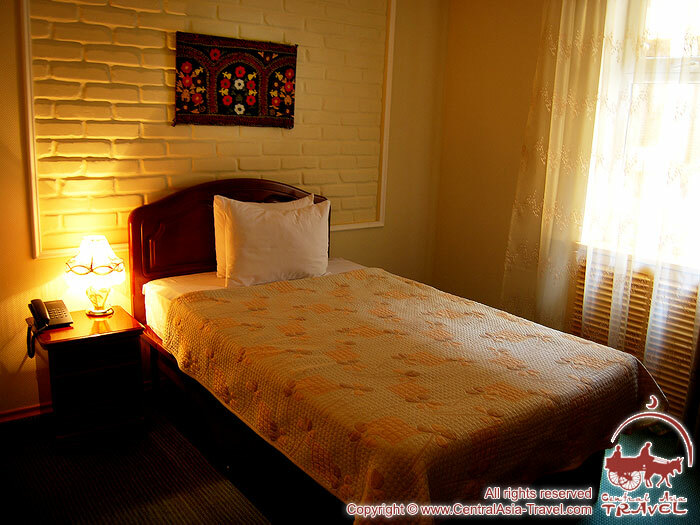 Grand Samarkand hotel is located very close both to the downtown and to the historical sires of the Old City. 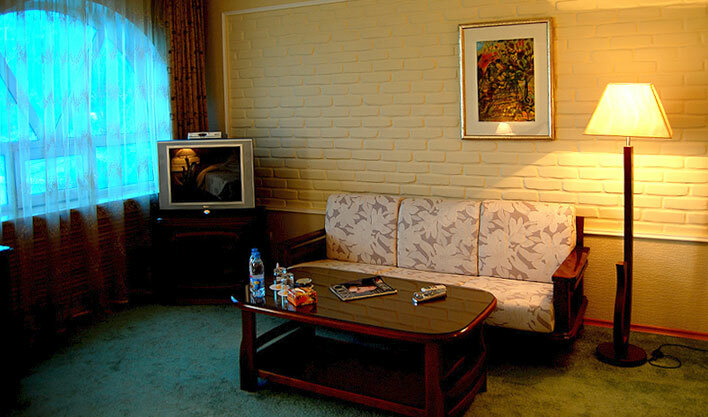 Airport and railway station are just 10-minute drive away from the hotel. 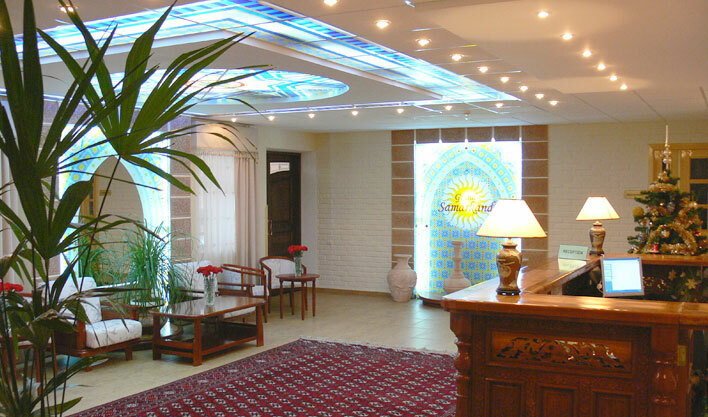 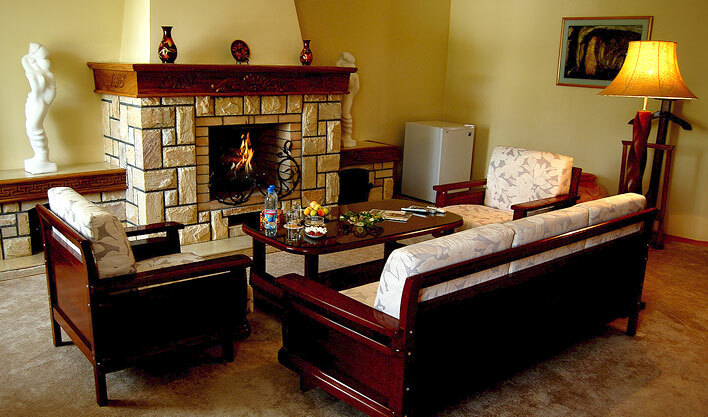 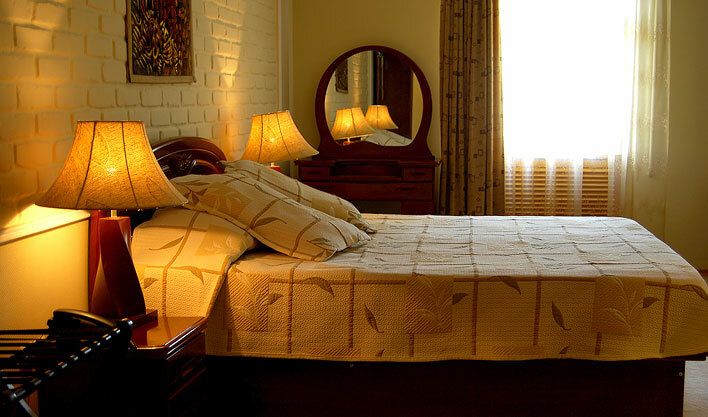 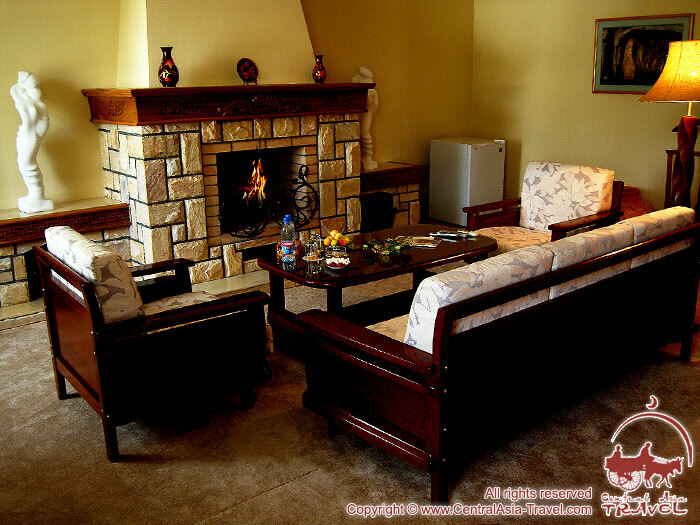 Hotel description: The hotel is designed in European style with everything provided for the maximum comfort of the guests. 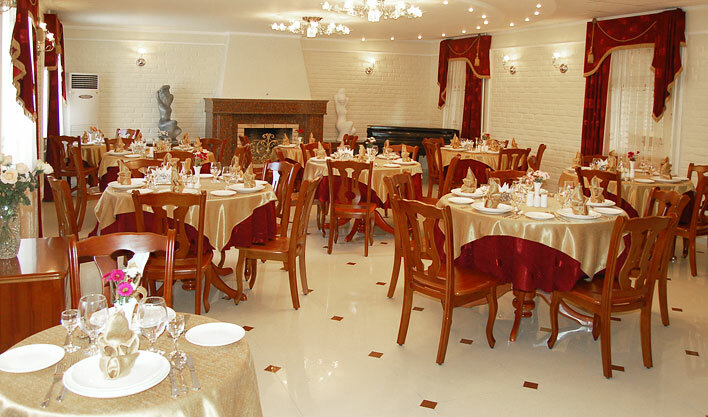 The hotel runs a restaurant for 50 persons. 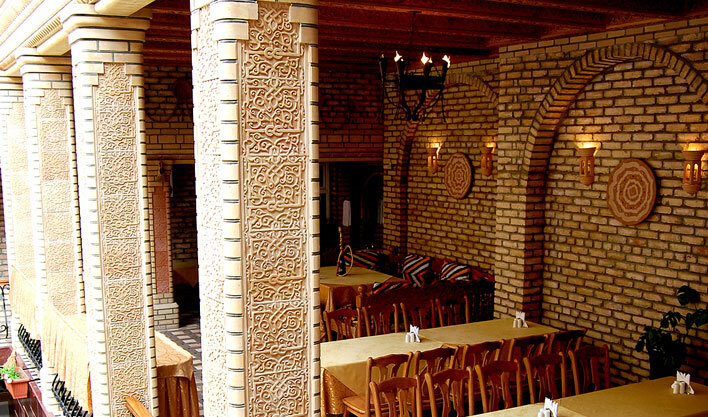 It offers mostly Eastern cuisine; however, there are some European cuisine dishes available in the menu. 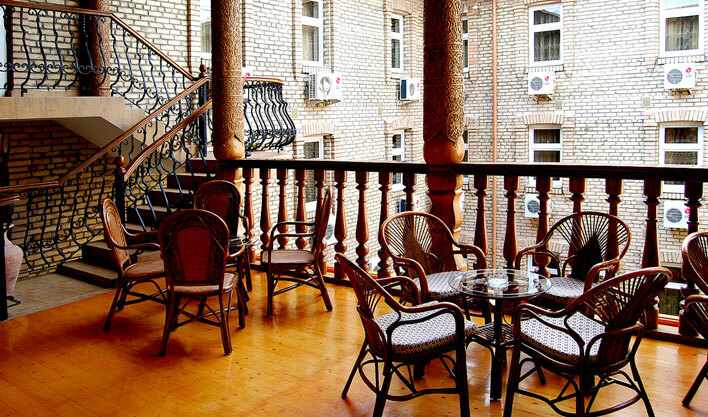 Cozy hotel courtyard has traditional terrace to have rest at during hot days. 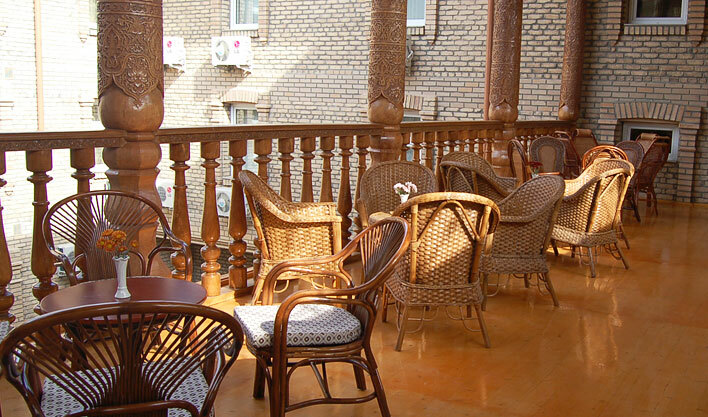 The terrace is decorated with wood carving by the skilled Samarkand craftsmen. 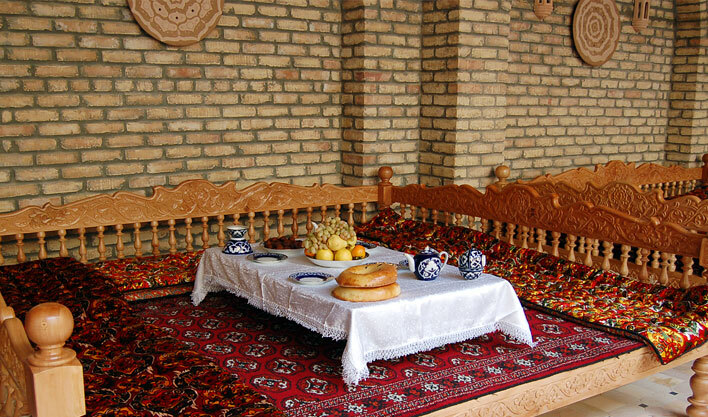 Here you can slake your thirst with traditional green tea and taste Eastern fruit and sweets sitting on the wooden topchans (trestle beds) and leaning back at the soft cushions. 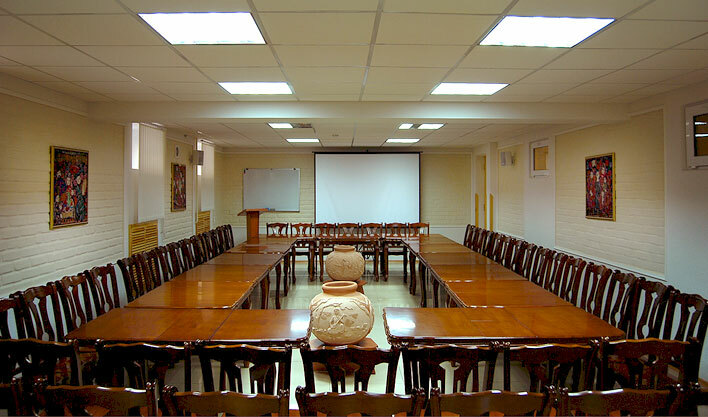 Conference hall of the Grand Samarkand hotel is equipped with all necessary technology to conduct business meetings, conferences and seminars. 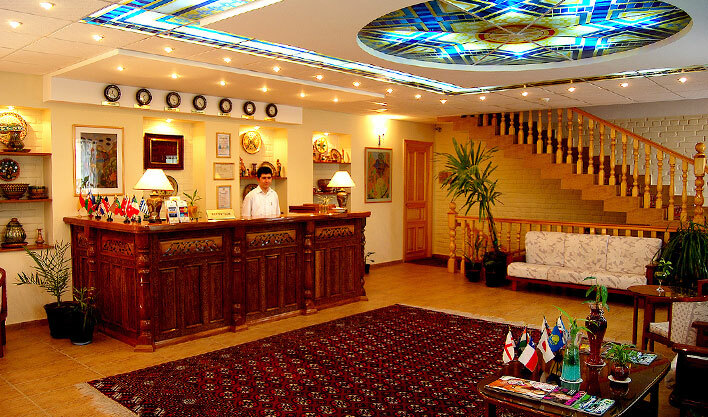 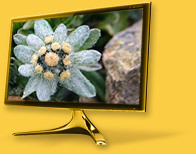 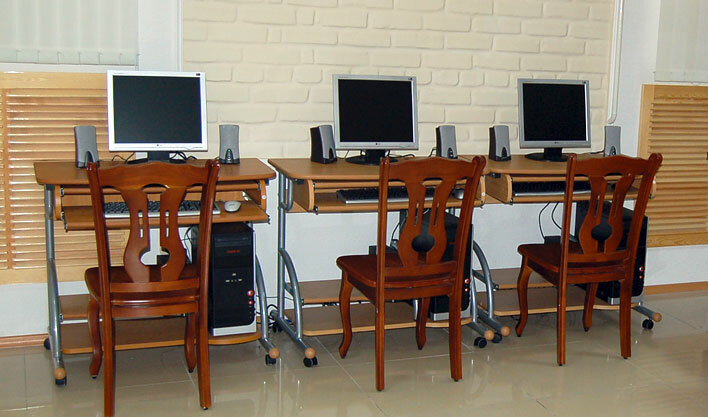 In addition, business center is functioning at the territory of the hotel. 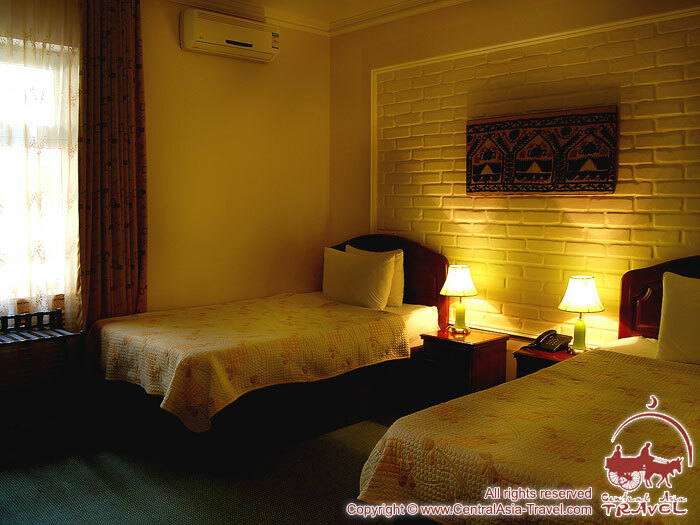 Other available facilities include currency exchange office, laundry, ironing, garage, parking, safe.